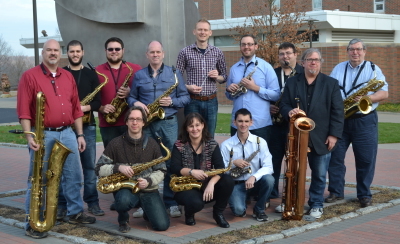 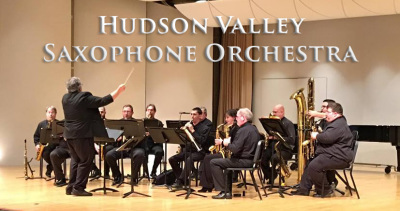 All of the items found on our page are for you to enjoy however they are Copyright 2016 Hudson Valley Saxophone Orchestra. 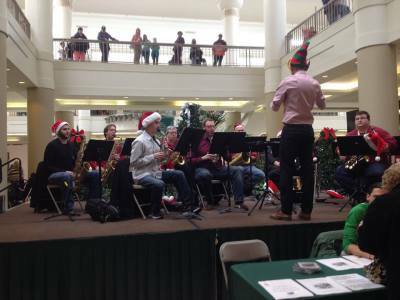 Our Full Length Christmas CD Available on ITunes and CD Baby. 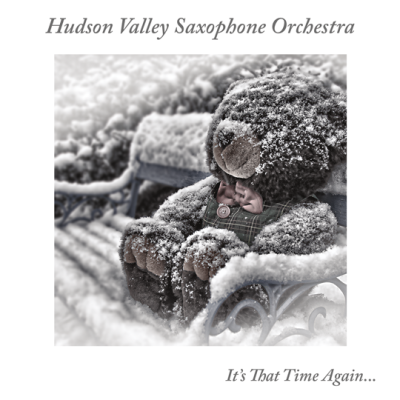 It's That Time Again - Available on ITunes and CD Baby.